Welcome to one of the most beautiful homes in the desirable Northpointe Village! Curb appeal unlike any other home in the community. Give your snow blower and lawnmower away! HOA fee includes landscaping and snow removal. Enter into the open concept first floor with large eat-in kitchen and fireplaced living room leading out to a fenced backyard. The light filled dining room with crown molding is perfect for both entertaining and your everyday meals. Upstairs you will find 3 generous bedrooms including a large master with ensuite and walk-in closet. Additional living space in the cozy finished basement. 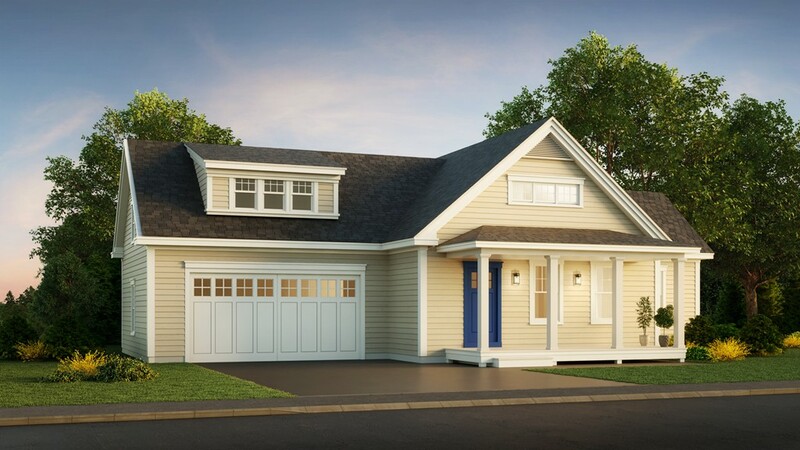 The Falkland features a single level layout offering a master suite w/ large walk-in closet & full bath. Step through the inviting farmers porch to the open concept living room which leads to a grand kitchen w/ center island and spacious dining room for entertaining guests. This floor plan also includes an additional bedroom that connects to another full bathroom, convenient home office, and 2 car garage. Features hardwood floors and 12 ceilings along w/ fabulous options to fit your style.The Cottages at Drakes Landing is West Newburys newest 34 home community, offering quality design and construction paired with a natural setting and desirable amenities. Here you will find access to community walking trails, community pocket park w/ patio, outdoor fireplace, and inviting front porches. Cottages at Drakes landing fosters the fundamental design principles of a pocket neighborhood w/ its common park, nested homes, and close proximity to local attractions. 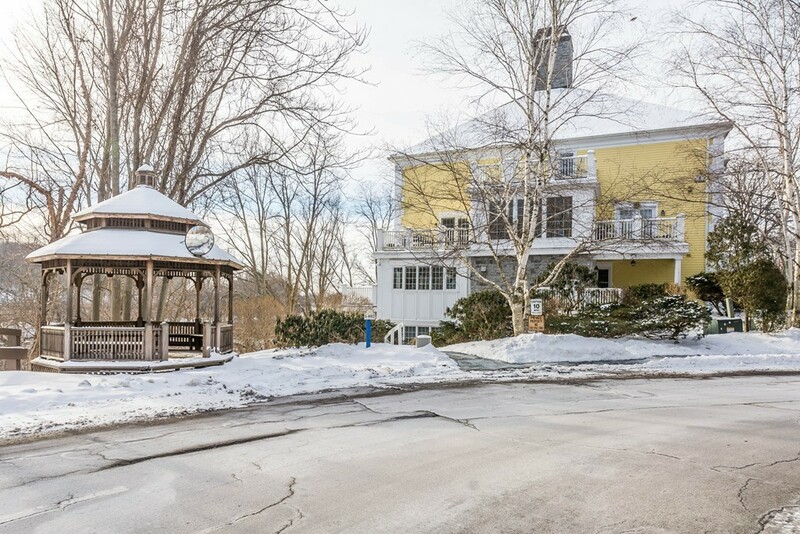 Don't miss this charming condo in the heart of Newburyport, a short distance from Waterfront Park, shops, restaurants, rail trail, Plum Island beaches, and all the seacoast has to offer. 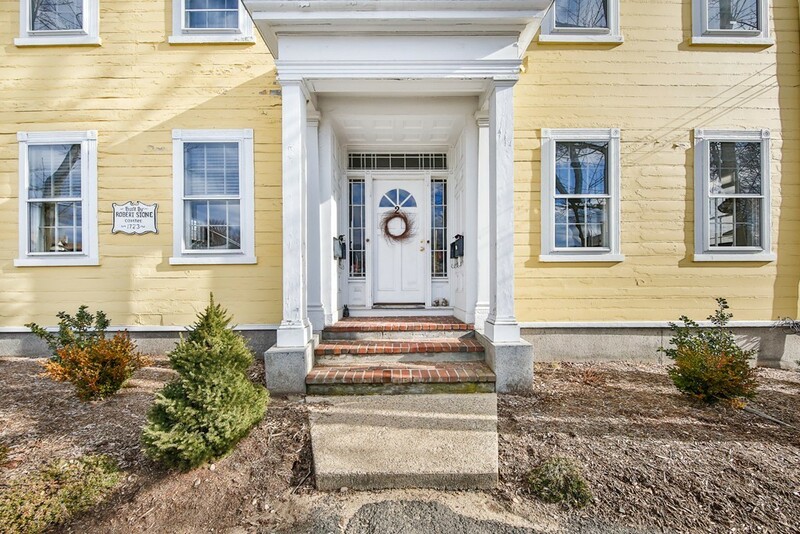 Completely renovated and impeccably updated, this home combines historic charm and modern amenities. Walkout unit features a spacious kitchen with a full complement of stainless steel appliances, Shaker cabinets, hardwood floors, a decorative fireplace, and breakfast bar; open living room with recessed lighting and sliding barn door to entryway; master bedroom with new flooring, new windows, and ample storage; completely updated bathroom with ceramic tile flooring; and in unit laundry with more storage. Amazing outdoor space complete with newly installed patio, fenced yard, storage shed, and private parking. This one has it all! 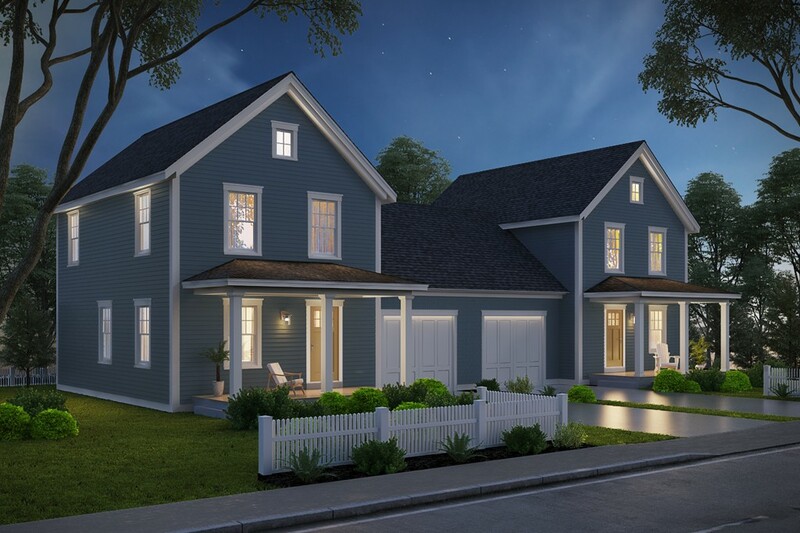 The Eaton" features an open floor plan on the first level with hardwood floors throughout and a Kitchen offering plenty of counter and cabinet space, a convenient door to the backyard, half bath, & entrance to the garage. Upstairs you will find 2 bedrooms & a spacious storage space. The Cottages at Drakes Landing is West Newburys newest 34 home community, offering quality design & construction paired with a natural setting & desirable amenities. Here you will find access to community walking trails, community pocket park w/ patio, outdoor fireplace, & inviting front porches. Cottages at Drakes landing fosters the fundamental design principles of a pocket neighborhood w/ its common park, nested homes, & close proximity to local attractions. 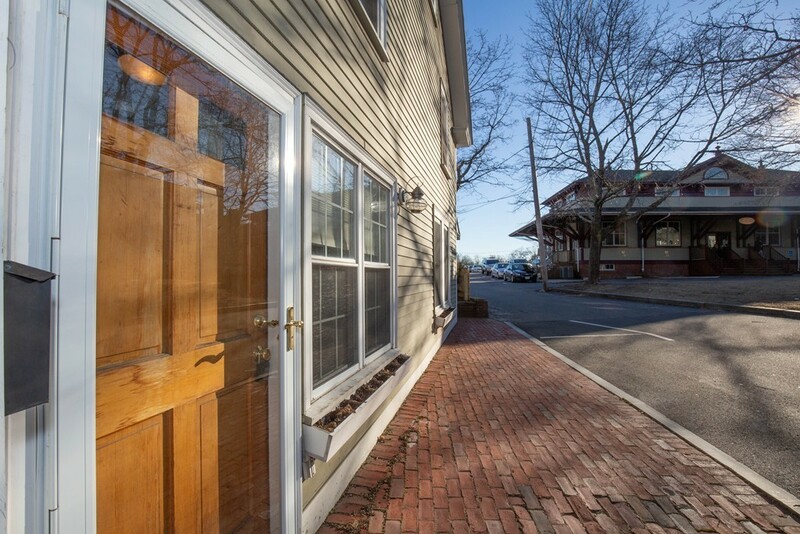 Live in downtown Newburyport with restaurants, shops, the board walk, dog park and the Rail Trail at your front door. 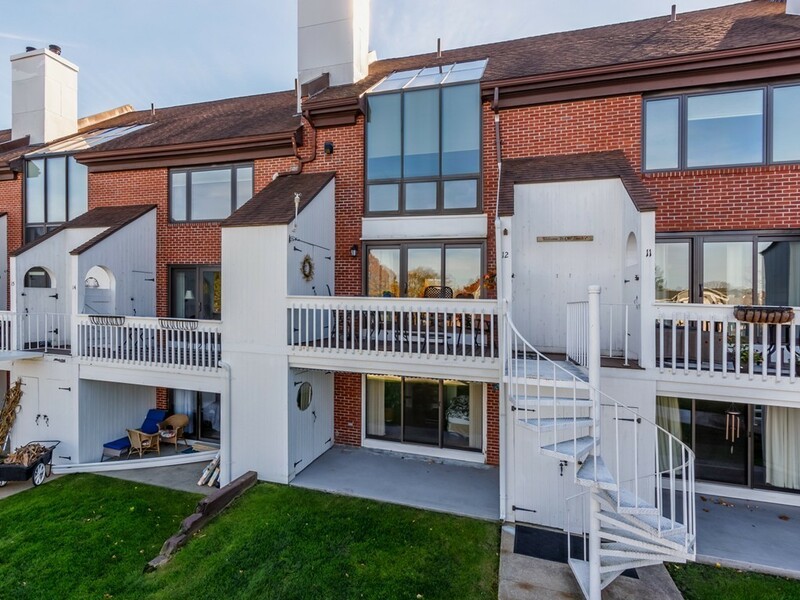 This immaculate, professionally-designed 3-story Townhome with a private deck and patio invites comfort, and exudes a modern lifestyle. Beautiful features, include the kitchen with granite counter tops, SS appliances and hardwood floors throughout. The open floor plan encompasses a bright cheerful space with sun light pouring through the large picture windows. The 2nd level has two bedrooms or 1 bedroom can be used as an office, a laundry area and the master suite with bath is on the 3rd level. In addition to all the wonderful features, enjoy having a garage with direct access to the unit. This Townhome checks all the boxes, don't delay and make it yours today! 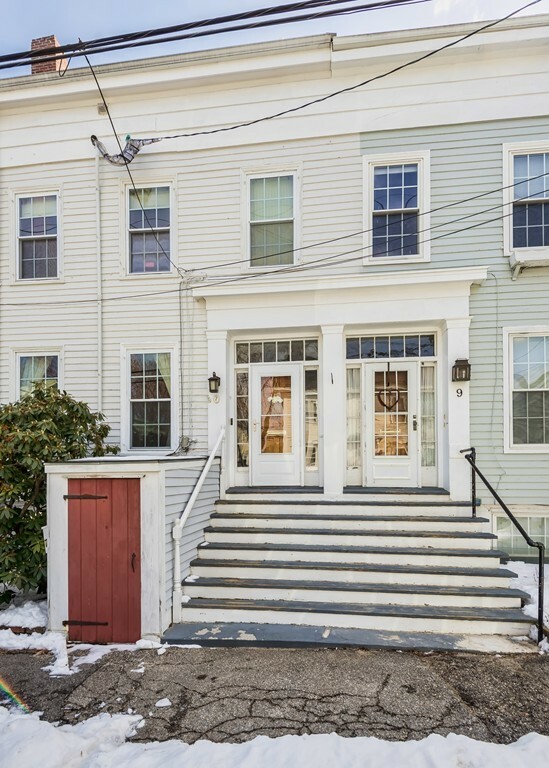 Located in the vibrant downtown area of Beverly this 1st floor, sun-filled, 2-bedroom condo is perfect for the modern lifestyle you have always dreamed of. Be welcomed by an eat-in kitchen w/ SS appliances, large living room w/ a stunning fireplace and gleaming hardwood floors. Have the convenience of a stack-able washer/dryer inside the unit. Enjoy the gorgeous deck for grilling and entertaining with a raised garden bed. 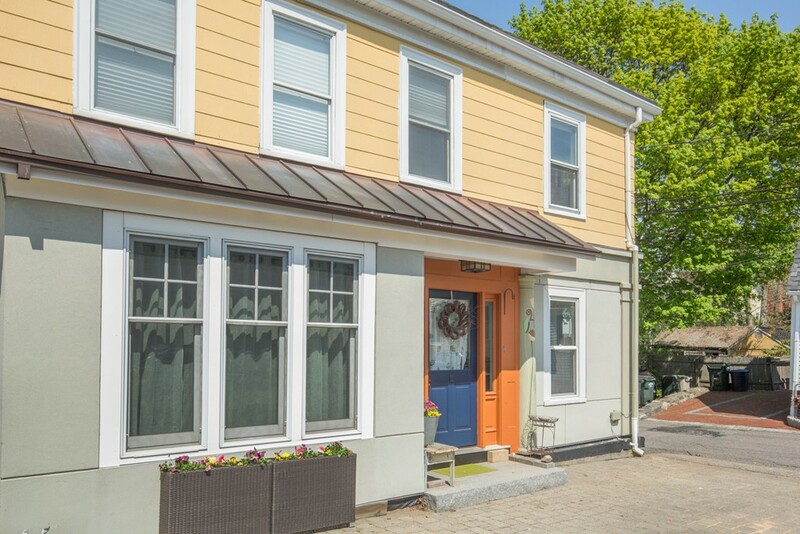 Plenty of off-street parking, storage, and only one block from the waterfront park and the boat marina. Take pleasure with a short stroll to all the trendy hot spots and wonderful restaurants in town. Plus a commuters paradise as it is close to routes 62, 127 and the commuter rail. House due to be painted late Spring. All offers to be submitted on Monday February 4th by 4:00pm for Sellers review. 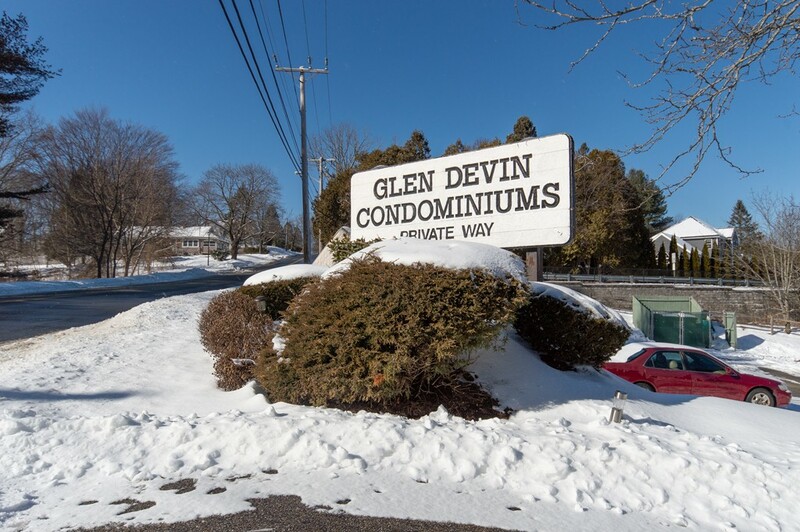 Inviting End Unit Townhouse Condominium in move in condition. 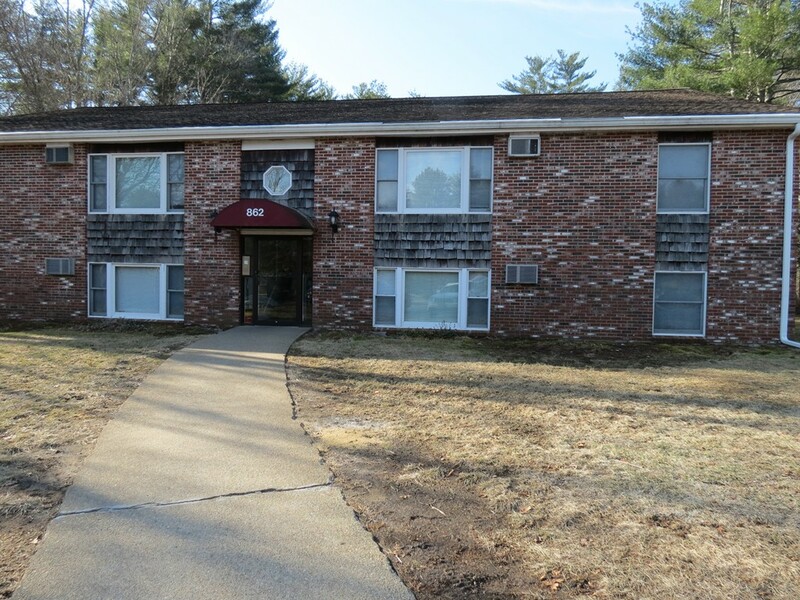 Well maintained Two Bedroom, 1 1/2 bath unit. Spacious and open living and dining rooms with hardwood floors exploding with sunlight. Kitchen with island including seating at breakfast bar, stainless steel appliances and access to outside deck. Tiled 1/2 bath. Second floor includes both bedrooms, master suite with huge walk in closet with adjacent full bath. Lower Level at entry includes welcoming foyer and den or office with tile flooring. One car garage and ample storage. This unit is a "Must See". 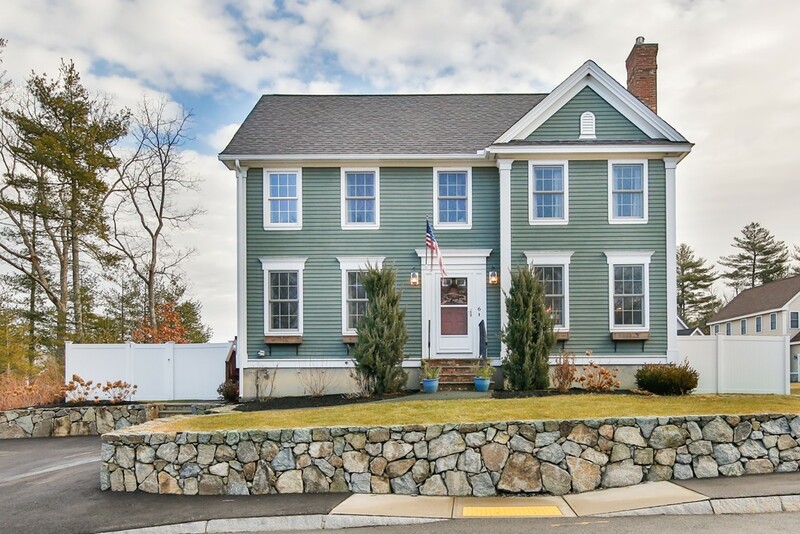 Going Once...Going Twice....Most affordably priced home in all of North Andover. 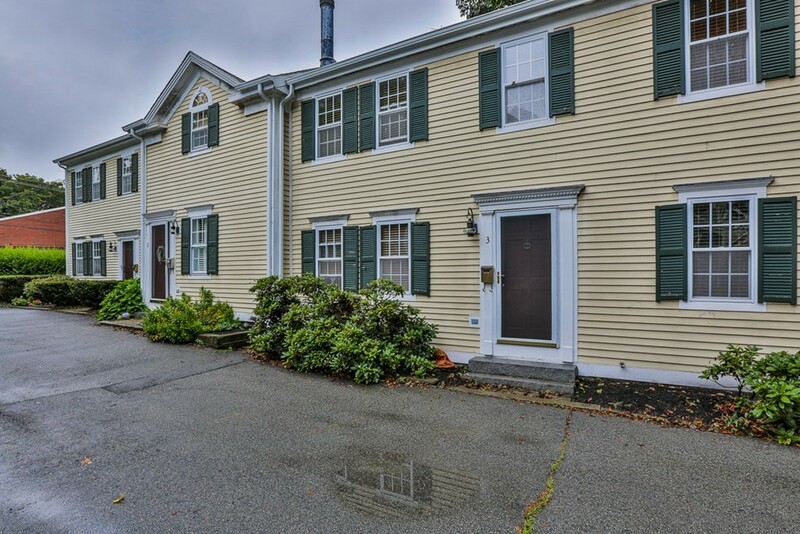 Impeccably maintained 2 BR lower level garden style condo with spacious eat in kitchen and living rooms. 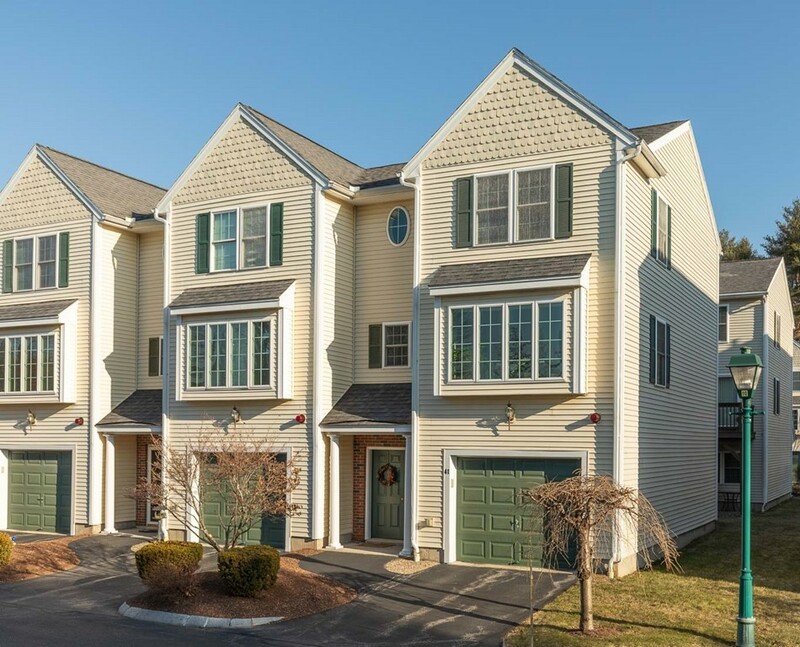 The Meadow View Condominiums are an attractive community beautifully landscaped and offers occupants the benefits of having swimming pool and tennis for their enjoyment and active lifestyle. Best location at Freedom Way! Last building, set off of road, rear faces woods, private. Immaculate, stylish townhouse unit. High-end upgrades, including flat ceiling, barn door, no wall to wall carpet, gleaming hardwood floors throughout. 2 beautiful, finished levels! Charming open living room with corner fireplace, dining area, and beautiful kitchen. Barn door cleverly installed to walk-in pantry. 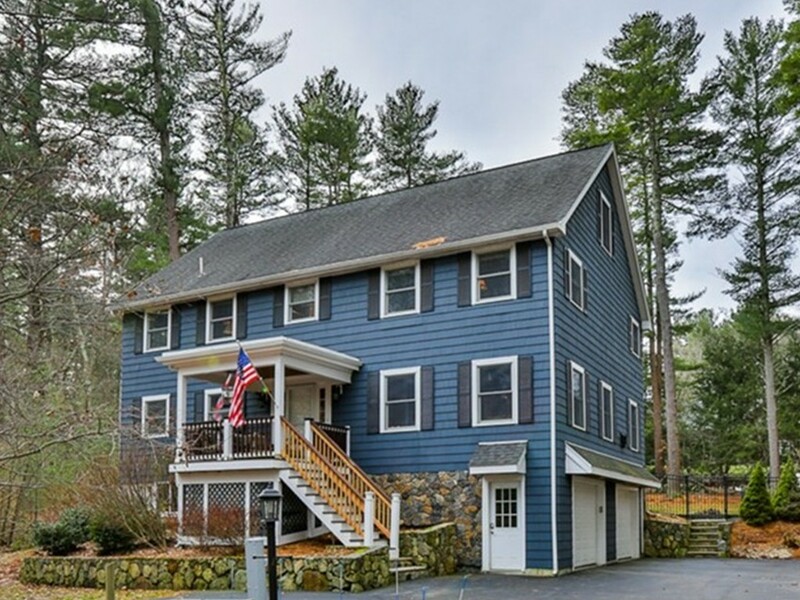 Second floor features large master with ceiling fan, overlooking woods. Big walk-in closet. Second bedroom, home office or den, and laundry complete second floor. All appliances stay. Newly remodeled, light and bright, this sleek third floor condo offers stylish updates including a modern kitchen featuring gorgeous leathered granite counters, brand new stainless appliances, gleaming hardwood floors, contemporary energy efficient lighting and new windows. The sunny bedroom with skylight has ample closet space and an updated full bath with new tile flooring. Sliders lead from the living area to a large private back deck where you can relax and enjoy beautiful views of historic Newburyport. Added perks include in-unit washer/dryer, additional dedicated basement storage, off street parking space and pet friendly policy. Centrally located near shopping, beaches, highways and public transportation, this condo is easy coastal living at its best! 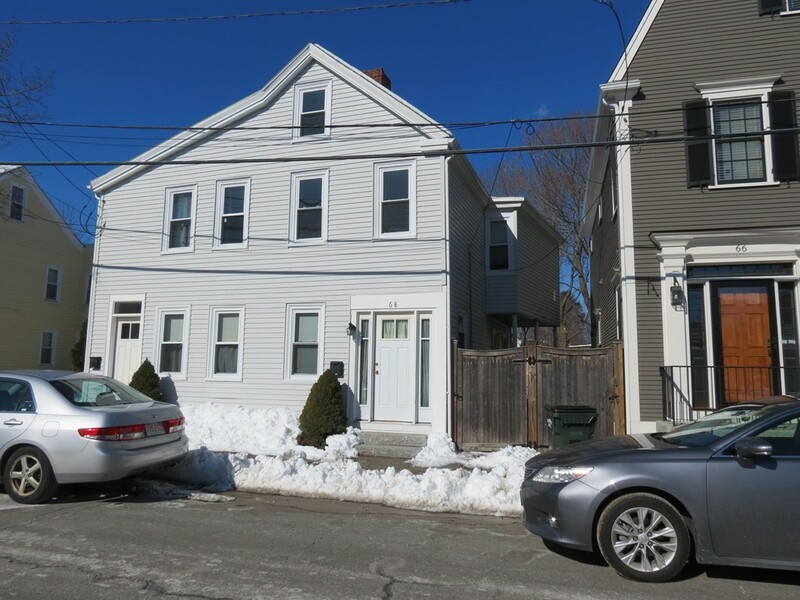 Enjoy downtown living in this affordable, charming 2 bedroom 1.5 bath town house. 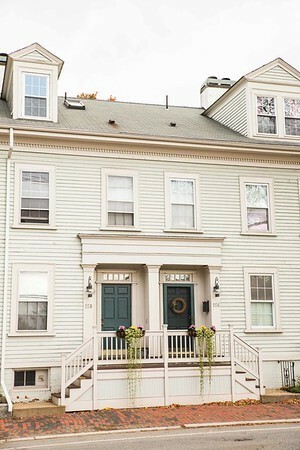 The first floor offers hard wood floors, a wood burning fireplace and access to a lovely private patio. On the second floor, there is a large Master bedroom and a smaller guest bedroom both with plenty of closet space. There is more storage in basement as well a newer high efficiency furnace. Parking is right out side the front entrance. 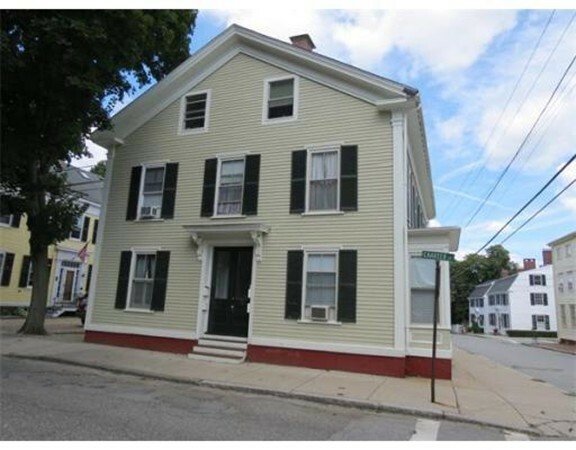 This home is in a very convenient location for anyone looking to own in downtown Newburyport . LAST ONE! New Construction...South Beach Landing II. Seaside living at its best! 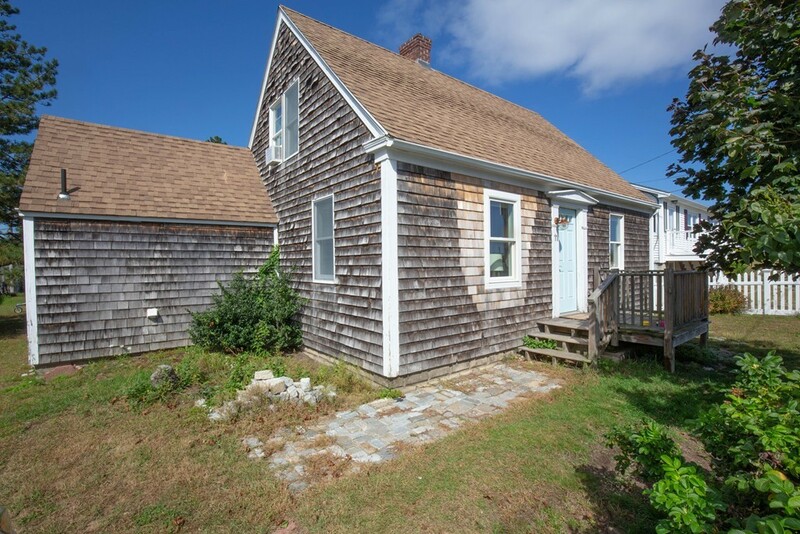 Heres a wonderful opportunity to own that Beach House youve been dreaming of! Literally steps to the Atlantic Ocean with a magnificent wide sandy beach, you can smell the salt air and hear the sound of the surf. These beautiful NEW town homes are located set back from the road and offer a bit of tranquility. 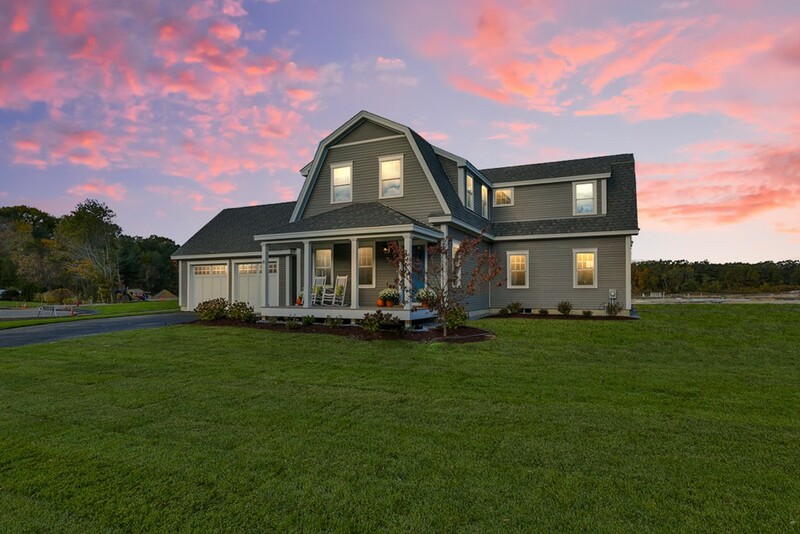 The first floor includes a fabulous open floor plan with hardwood, a gas fireplace , separate dining area, a well-appointed kitchen with white cabinets and granite counters, a laundry, half bath and sliders to a lovely deck offering spectacular views of the marsh sunsets. Upstairs youll find a lovely master suite and 2 other spacious bedrooms with another full bath. 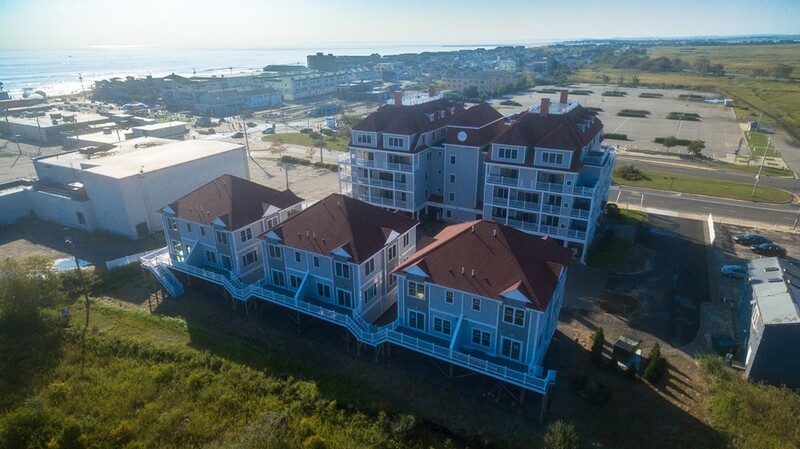 Youre right where the action is and poised to take advantage of the wonderful renovation of the Salisbury Beach Center and the beautiful seaside boardwalk. If youre ready to live by the Oceanit doesnt get much better than this! Property formerly operated as a restaurant all equipment is included in the sale. Located on busy Rt. 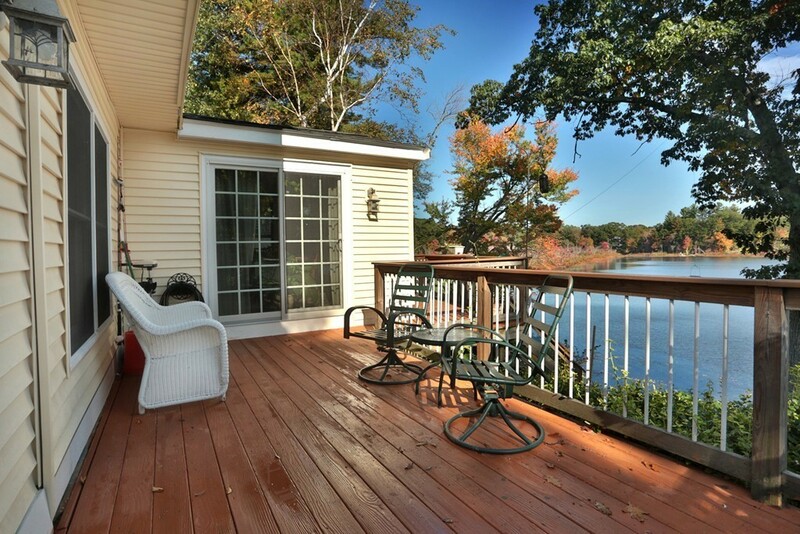 97 sits on a 1.8 acre lot with an abundance of water views of Rock Pond. 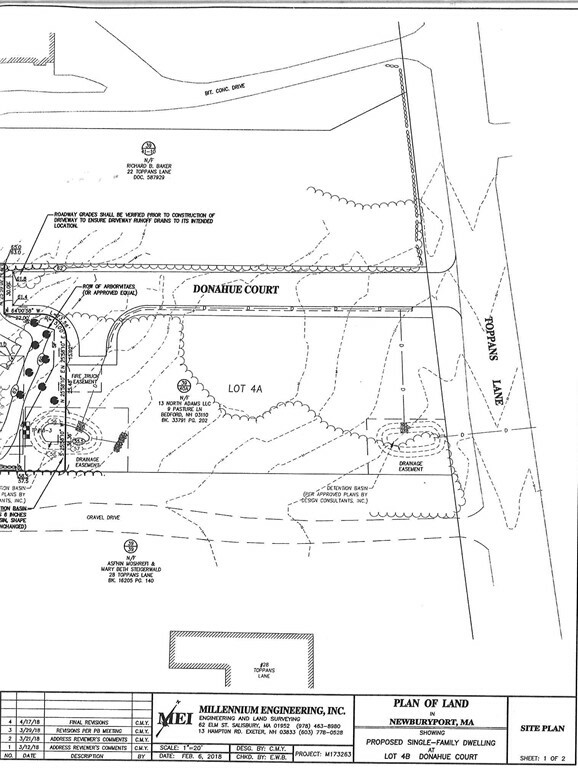 The possibilities of developing into house lots, multifamily, apartment bld. condos or retail strip. The town would be open to new a development. Contact listing broker for further info. 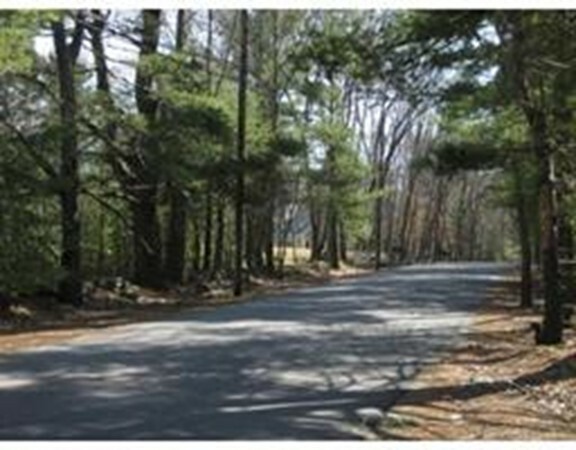 Long time family owned 5.5 acre parcel for sale in beautiful West Newbury with 605 feet of street frontage. 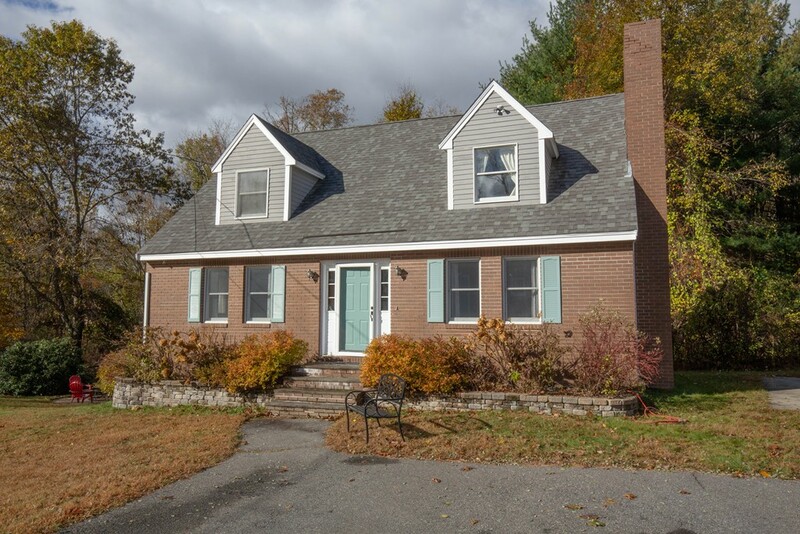 Antique 1830 3 BR/2BA home and barn on the property with well and septic system. Septic system voluntarily failed. Buyer responsible for due diligence, survey, perc testing, etc. Rare In-town lot! 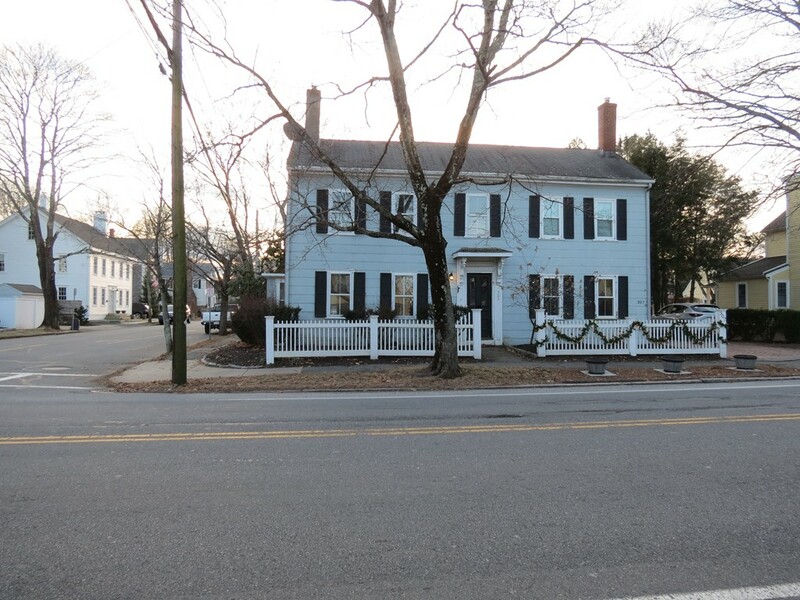 Located in the heart of Newburyport on one of Newburyport's favorite tree-lined streets, this beautiful level, 1/2 acre lot is surrounded by mature plantings and towering trees. Water, sewer and utilities in place. Easy walk to town. Enjoy dining, shopping, theater and the picturesque waterfront. Ready for you to build the home of your dreams. No builder tie-in. BOM due to buyers financing. No inspection was conducted. 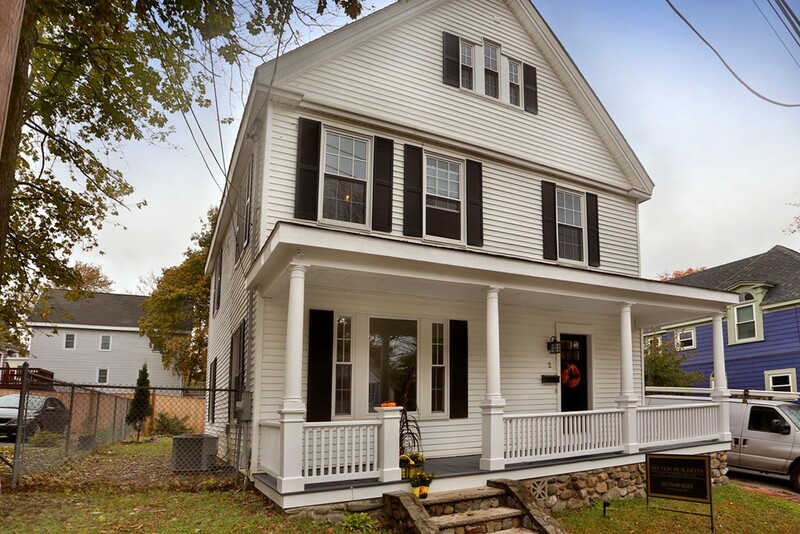 Stunning fully renovated 2 family! Great cash flow opportunity! This large 2 family features a 3 bed and 2 bed unit with in-unit laundry and large living and dining rooms. Both units delivered vacant. All utilities are separated. 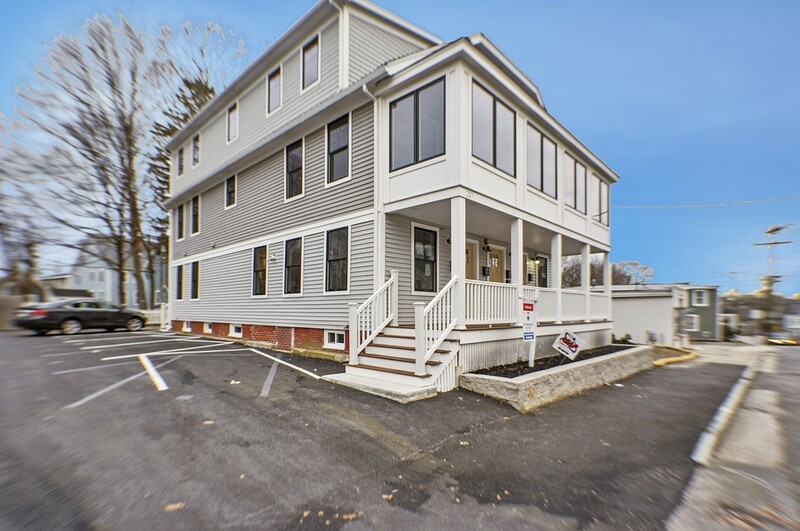 Recent interior updates include refinished hardwood floors throughout, fresh paint throughout, stainless steel appliances, granite counter-tops, new kitchen and bathroom floors, new lighting, blinds and much more! The property sits on a large lot with 6 off-street parking spaces (both units their own driveway! ), storage shed and backyard. Additional storage room in basement for both units. The property is in very close proximity to Cummings Center, Schools, public transportation, restaurants on Rantoul and Cabot St and close to beach at Lyons Park. Come take advantage of the great cash flow opportunity for investors or owner-occupied while renting out the other unit. 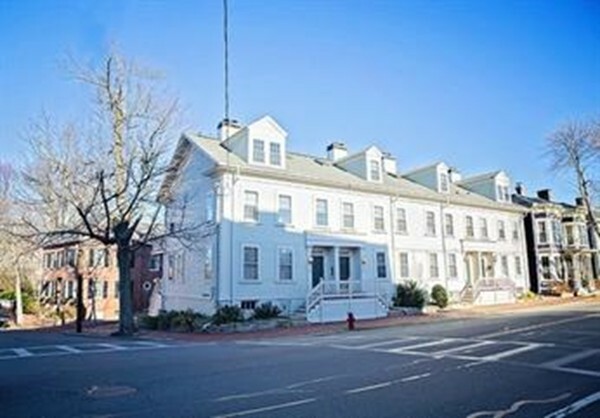 Fabulous in town apartment for someone who wishes to park and walk to everything at days end or on the weekends. First floor living, one bedroom with private full bath, living room with fireplace for winter evenings and weekends at home. Nice kitchen, dining area, half bath, private in unit laundry and deck for next summer. Dog's negotiable. $1,950 plus utilities. Available now for Rent. 3 Bedroom Rental conveniently located in a pleasant neighborhood. 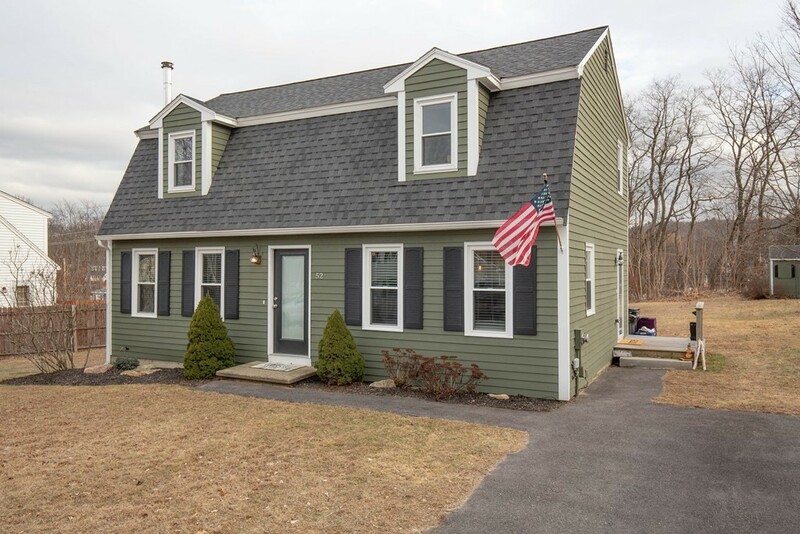 **ROWLEY, MA NEW TO THE MARKET** 2018 / 2019 NEW CONSTRUCTION ROWLEY, MA CUSTOM COLONIAL BOASTING 2,296+- S.F. 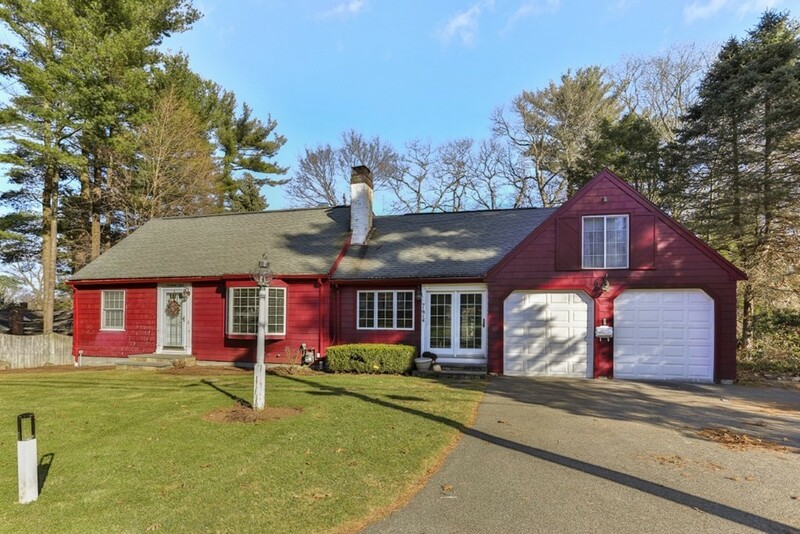 OF LIVING AREA Established Neighborhood Setting 5 Minutes from the Rowley to Boston Commuter Rail Station Open & Spacious 7 Room, 4 Bedroom, 2 Bath with 2 Car Garage on 1.37 Acre Lot. Some Special Features Include: Open Concept Kitchen with Center Island & Breakfast Area / Open Dining Room / Open Concept Family Room with Propane Gas Fireplace and Custom Detailed Mantle / Hardwood Main Stairway / Hardwood & Tile Floors / FHA Propane Gas Heat with Central A/C / Maintenance Free Vinyl Siding / Large 16 x 12 P.T. Deck / Town Water / Exceptional Private & Level Lot. 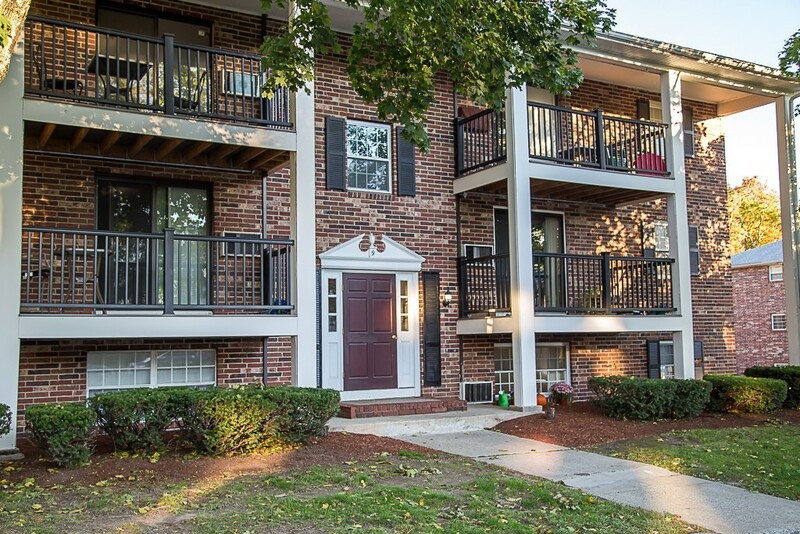 Easy Access to Routes 1, 95 & 495, the Commuter Bus and Rail, Boston and 3 Major Airports. Model home with upgrades throughout! 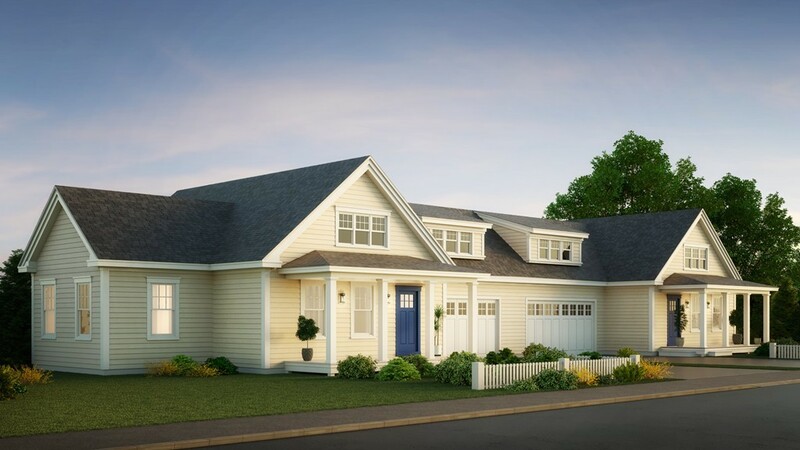 "The Chatham" has an open 1st floor living area features a private study, a 4 season room off the back & tiled mudroom with built-in bench which connects to a 2 car garage. The 2nd floor has a large master bedroom with a private bath, laundry room and 2 additional bedrooms with a 2nd full bath. All models feature hardwood floors and 9' ceilings on 1st level along with a fabulous upgraded Chef's kitchen with Thermador appliance package. 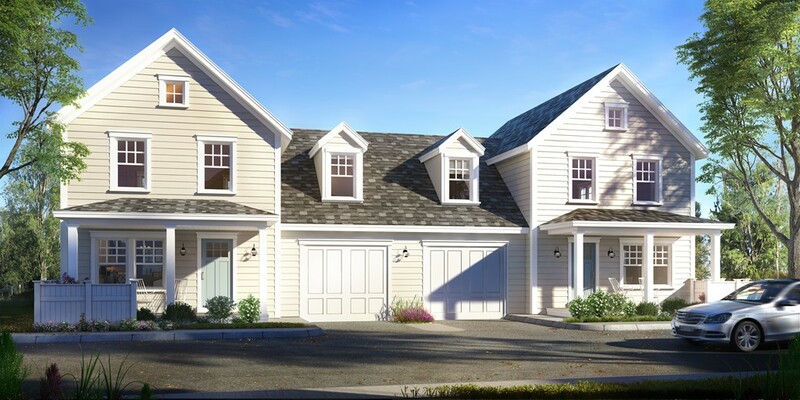 The Cottages at Port Place is Newburyport's newest 38 home community, offering quality design and construction paired with a natural setting and desirable amenities. Here you will find access to community walking trails, community pocket park with patio, outdoor fireplace, and state of the art Tot Park and inviting front porches, perfect for casual gatherings. 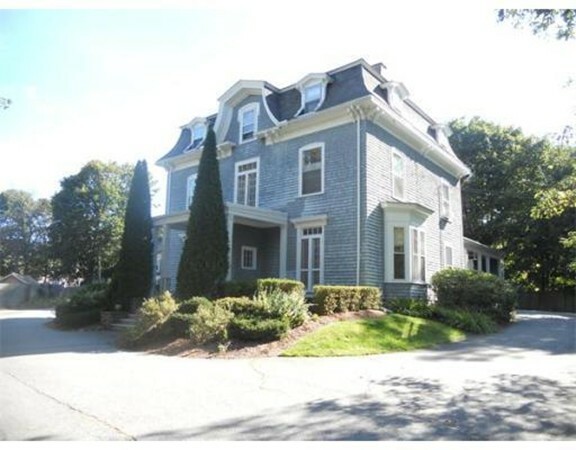 Just steps to Moseley Woods, Maudslay State Park and just minutes to beaches & downtown! 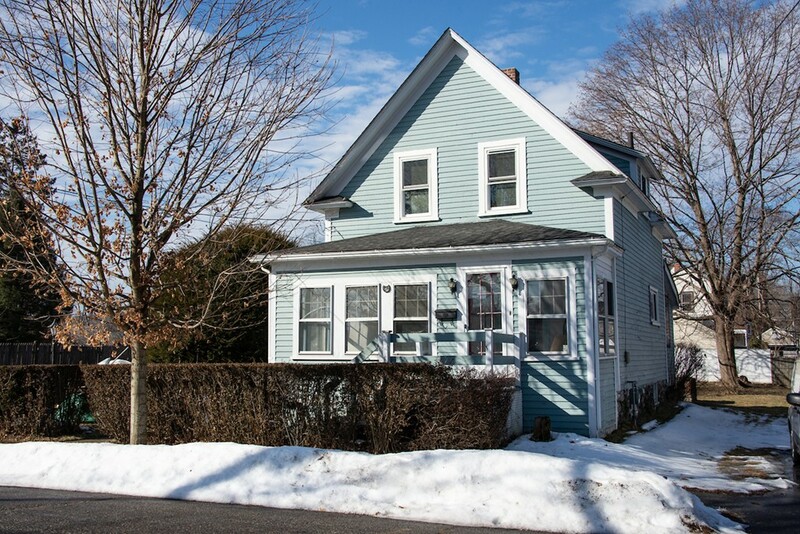 **Open House 2/23 SATURDAY from 12 - 3** Perfect Starter at an Affordable Price! 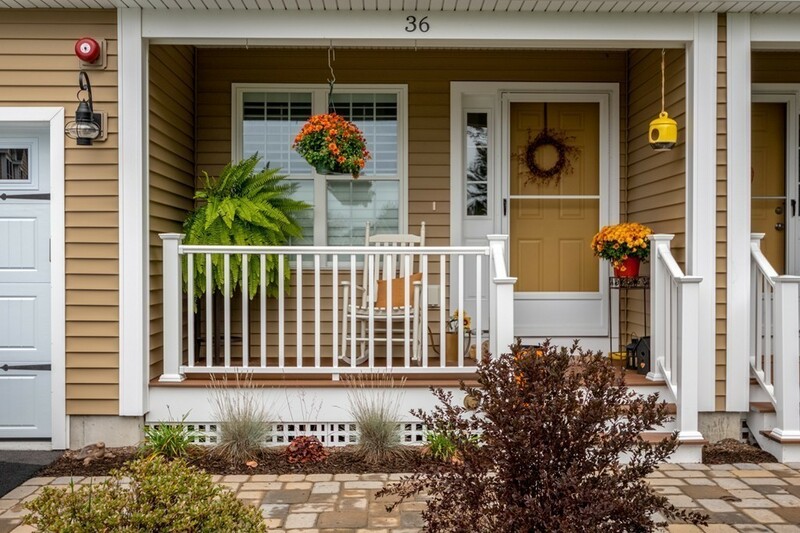 Move right in ~ bring your HGTV ideas & build instant equity! 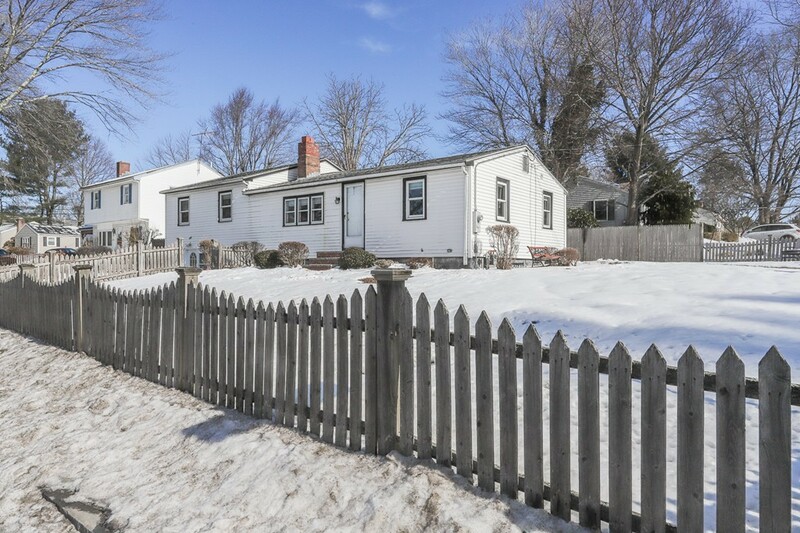 Solid 1950 Cape with Newer Architectural Shingle Roof & Furnace within past 2 years. 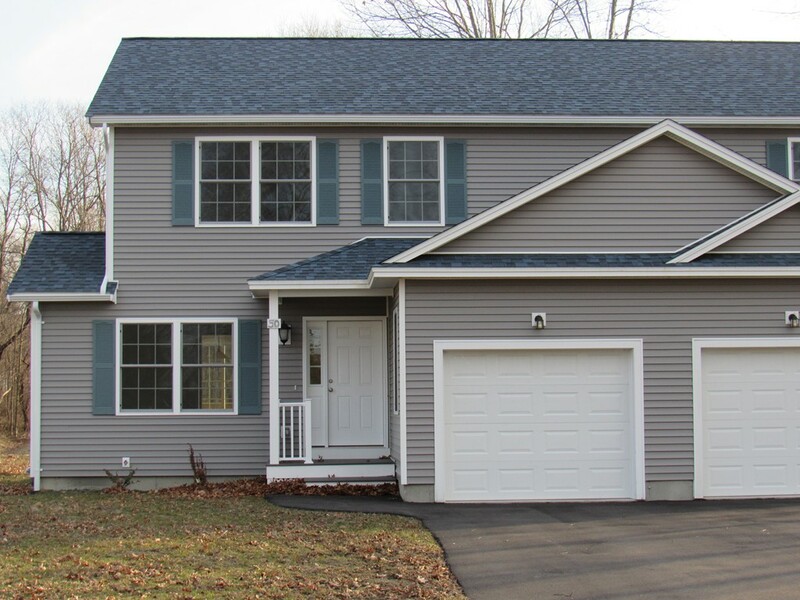 Exterior is Vinyl Siding. Hardwood flooring through much of first floor & yesterday's charm remains with two panel wood doors & glass doorknobs. Two bedrooms on first floor make this suitable for down-sizers. Second floor has 3rd bedroom PLUS Expansion possibilities into the storage room. Full walk-out basement. Natural Gas is used for Stove & Hot Water. Nicely set on the lot with great back yard, partially fenced & with off street parking. Located on a Residential Side street near Presentation of Mary Academy. Some updating is left for the new owners - house priced aggressively & accordingly. Viewings begin on Saturday 2/23. Waterfront living! 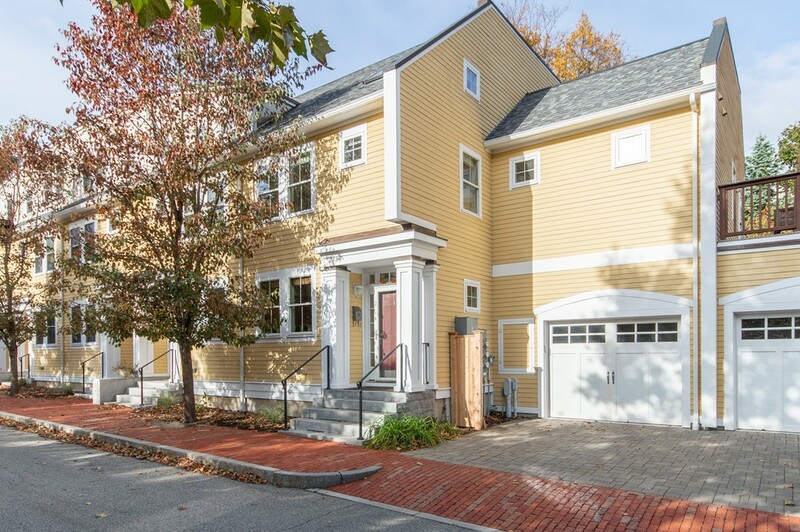 Just outside the center of town with easy access to commuter highways, 18 Taylor Street is nestled in one of Georgetown's most popular neighborhoods on Rock Pond. 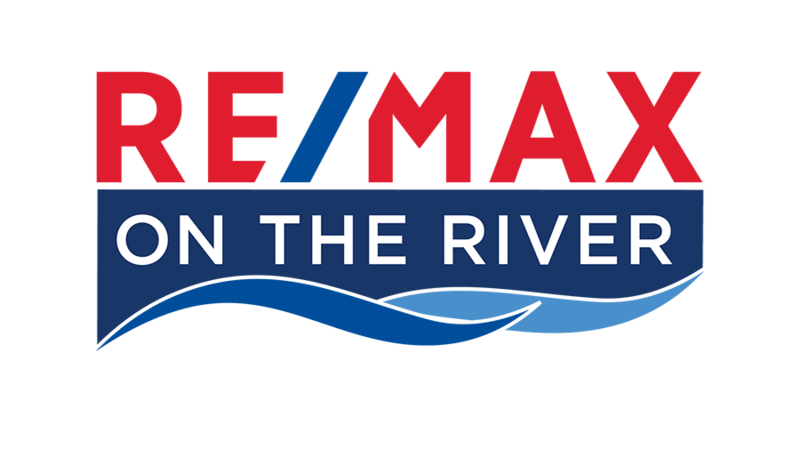 This home features an open concept with spectacular water views! The oversized front entry makes for a great mud room. Three spacious bedrooms including a third floor front-to-back bedroom offering an option for craft, office or play space. Lots of updates to be admired - Many of the rooms have new flooring! Come enjoy the views from one of the multiple decks. Year round fun to be had on Rock Pond from swimming in summer to skating in the winter with direct water access from your private dock. A country home for buyers with an active lifestyle. This home offers a large living room with hardwood floors and brick fireplace, open concept kitchen & dining with sliders to an oversized deck overlooking a small pond. 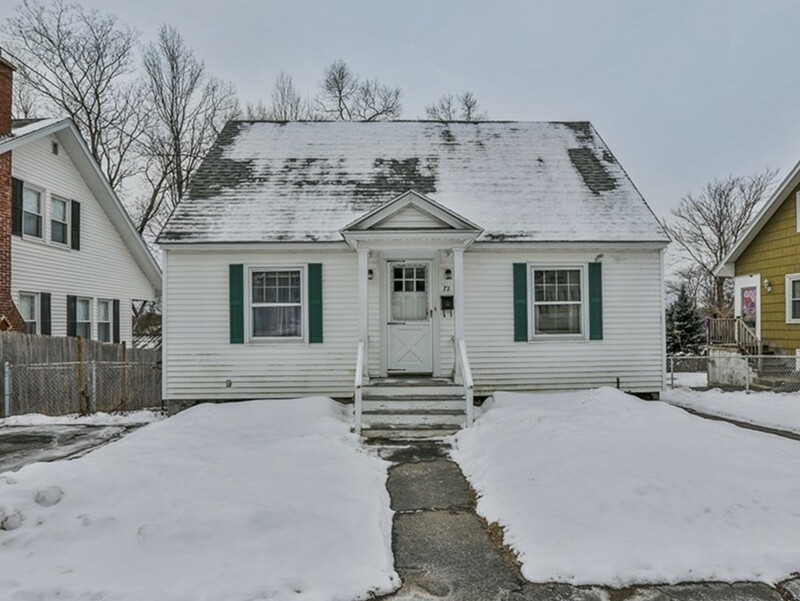 Offering four spacious bedroom rooms, 2 full baths, hardwood floors & a walk-out expandable basement opening to a large patio. 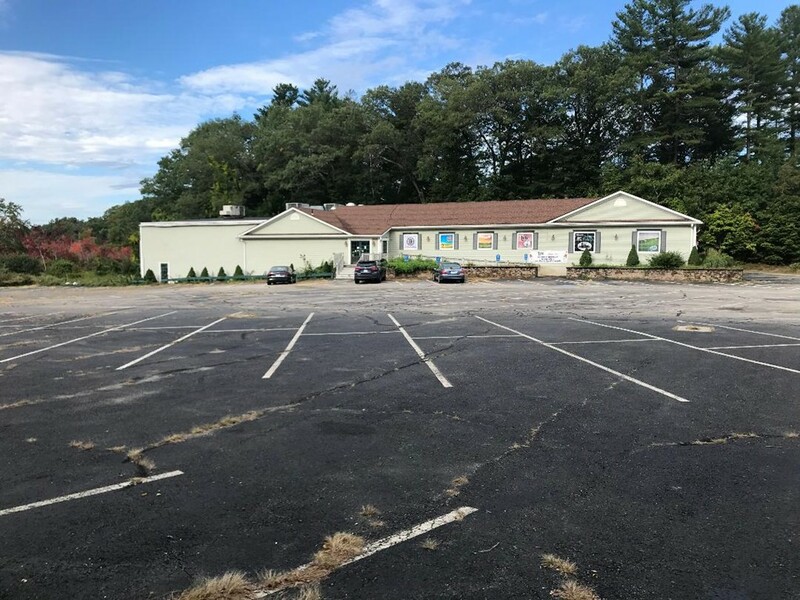 All of this and a 32 X 33 two-story heated garage that is ideal for the collector, car lover or motorcycles, snowmobiles & equipment, with a 1000 SF second floor that could be a home office/game room or other endless possibilities. A stones-throw from Country Pond for fishing, skating & boating. Plenty of room for ball games, swing sets, gardens & vegetables and animals. 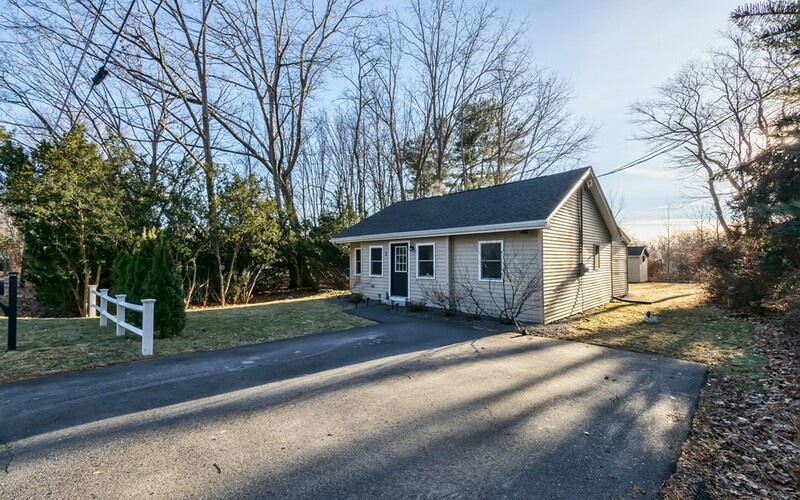 This home has something for everyone! Seller is related to Broker. JUST LISTED! This turn-key cape in a highly desirable Bradford neighborhood is everything you have been looking for! 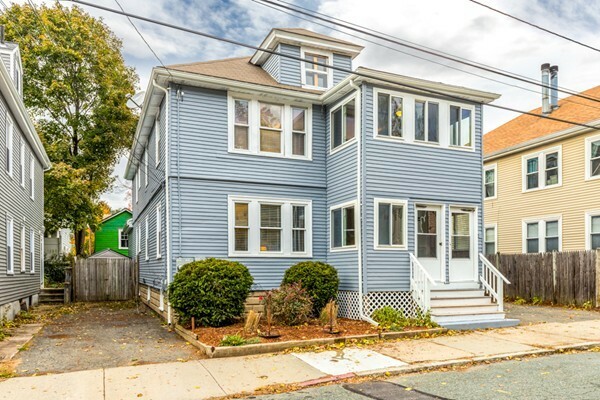 This house was extensively renovated top to bottom in the last 3 years and is truly move-in ready! This spacious home features; 3 bedrooms including a front to back master bedroom with double closets, 2 FULL baths, an eat-in kitchen with granite counters, oversized cabinetry, stainless steel appliances and easy open floor plan to dining room with beautiful hardwood floors. The living room is enhanced with a wood stove and more hardwood floors. The family room opens to a large deck overlooking a flat level yard. There is no shortage of storage with a full basement, lots of closets and space for everything! Truly nothing to do here but unpack and enjoy your new home! 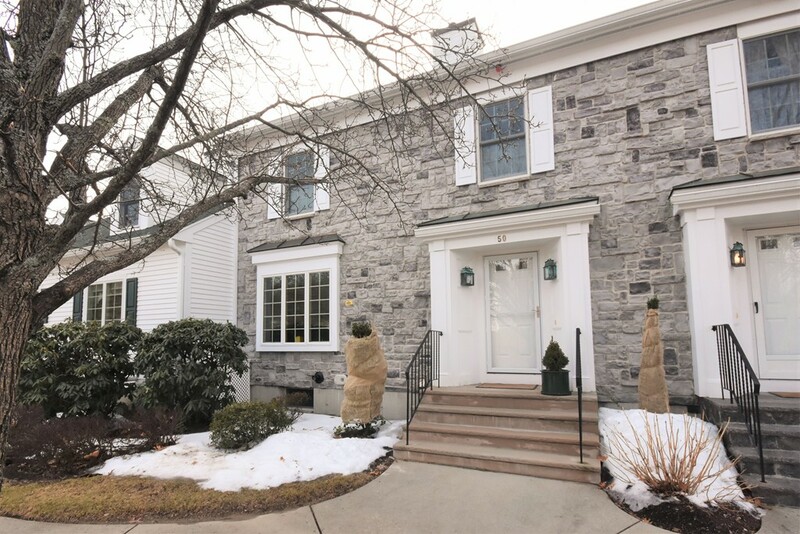 OPEN HOUSE Sunday 1/27 12-1:30!